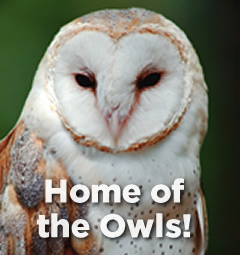 To show our support for our Owl-Standing Owls, the CC! Kids Cabinet has created spirit days to show our school wide support for our older Owls. We also have a few special surprises for the test-takers too! Thank you for helping us inspire our students to do their best! Wed., April 3rd - Our future’s so bright we have to wear shades. Wear sunglasses. Thurs., April 4th - Be cozy and comfortable while you work! Wear your PJs. Friday, April 5th - Put on your thinking cap! Wear a hat. Mon., April 8th - Put your best foot forward. Wear silly socks. Tues., April 9th - Hit a grand slam today! Wear Cubs, White Sox or other baseball wear. Wed - April 10th - Twin or Triplet Day - Dress like your friend(s), teacher, etc. Thank you for joining us in encouraging them to do their best to show what they know without causing unnecessary anxiety or stress.